A job listing by Intel may have revealed the potential codename of their next-generation high-performance CPU core which will be known as Ocean Cove. The new core architecture will be designed to power the next decade of computing and help Intel reinvent the Core IP which was introduced back in 2006 and still has its DNA found in current Intel microarchitectures. Found on Intel’s official webpage, the job listing was posted in the Engineering section and shows that Intel was on the hunt for Senior CPU Micro-architect to join the Ocean Cove team at Hillsboro, Oregon, US, to build a revolutionary microprocessor core. It’s interesting here to state that just a few days ago, we reported that AMD’s legendary CPU architect, Jim Keller, who brought about the Zen microarchitecture (previously worked on AMD’s K8) and also worked at Apple to develop the Apple A4 and A5 processors joined Intel to lead the company’s silicon engineering, which will encompass system-on-chip (SoC) development and integration. Jim Keller was just a few of many former AMD senior employees that joined Intel in the recent months. Vice President of AMD’s Radeon Technologies Group, Raja Koduri and their marketing head, Chris Hook have also jumped ship. While Jim would be leading the silicon department, Raja is now SVP for the core and visual computing group. The recent job listing and the sudden arrival of Jim at chipzilla may have a lot to do with Ocean Cove as he is known to work on challenging and fresh projects rather than jumping on board those that are already in-progress. Coming back to the Ocean Cove codename, Intel has already been using codenames that end with Cove on their upcoming Cores such as Ice Lake, Tiger Lake, and Alder Lake. Ashraf Essa from the motley fool states that we can expect the new Ocean Cove cores being used in processors that will arrive after Alder Lake generation. 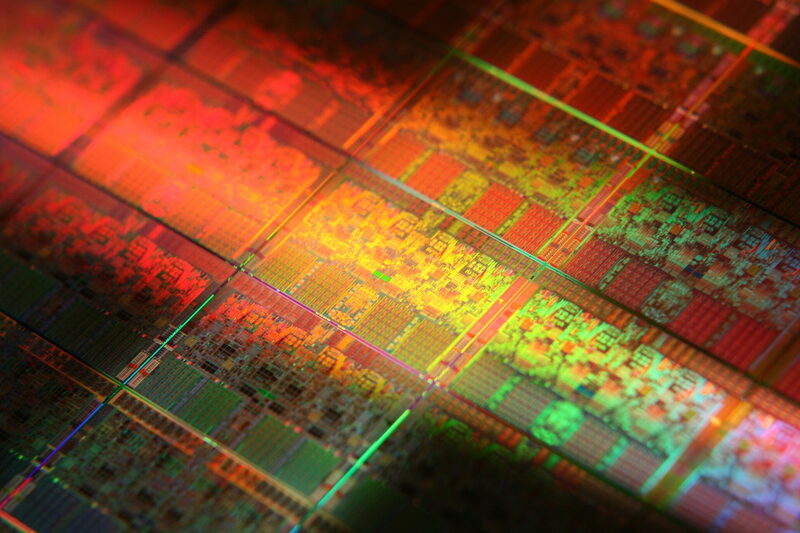 Intel's "Ocean Cove" CPU core comes after the core inside of ADL. Judging by that, we can expect the launch of Ocean Cove to fall in the post-2020 time frame. That puts it probably a generation after Sapphire Rapids which is expected to be the 11th generation core processor family. It should be stated that Jim returned to AMD back in 2012 when he started working on their brand new core architecture, now referred to as Zen and already in it’s second revision known as Zen+. The Zen based processors arrived last year and took the market by storm with their disruptive performance and pricing, quickly taking market share from Intel’s CPUs. Jim’s work on designing the core was complete by 2015 after which he left the company to join Tesla in early 2016. If Jim is indeed responsible for the development of the Ocean Cove Core IP, then we can see it ready in at least 3 years but additional time would be required to make it to market. 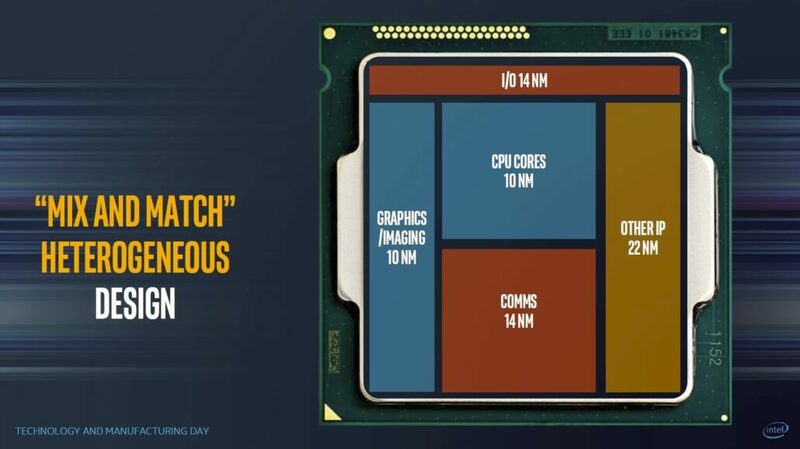 We also have to consider the fact that Intel’s process lead and fabs may be a huge drawback considering what has been done with the 10nm process node so more time may be required. But it’s interesting to know that Intel has a new Core IP in works which is expected to bring major improvements and performance updates.